Young Indian uncapped talents have really stood out this IPL. Nothing excites the true lover of Indian Cricket than watching a fine young Indian talent being purchased by a franchise in the IPL doing really well for them. It is what Indian Premier League, even if not apparent as the motive, was designed for. "Talent meets Opportunity", written on that heavy gold trophy has always been at the essence of this league. Talent needs the opportunity and then only it can excel and live upto the imagination and expectation that people behold for it. 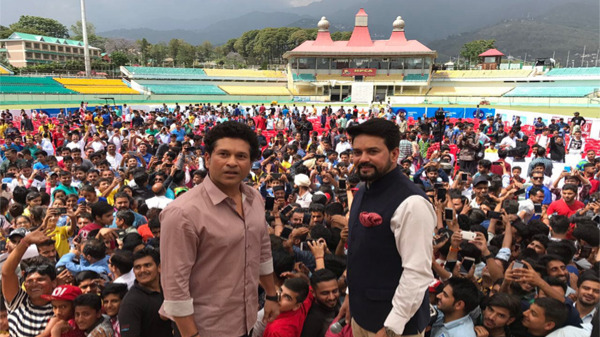 One of the signs of the growth of the IPL and the reflection of how its franchises are evolving, is the prioritizing of the depth of Indian talent in their squad purchased in the auction. That's what franchises look for now in an auction, they very well realize there is a ratio of 7:4 in the mix of Indian and overseas players, that has to be maintained for their each eleven. Even amongst the 7 Indian players, 2 has to be uncapped(who haven't played for India yet) talents. The franchises hence, will be delighted with the performances put up by the young Indian talents across the season so far. We are past the halfway mark this year and there's a plethora of young Indian talent that has stood out. Team COC gets down to analyze and list out five such names that have done really well for their teams and have caught the attention. There are prodigious talents, and then there is the 18-year-old Shubman Gill. What a talent he is, first seen at the world stage in the recently concluded ICC U-19 Cricket World Cup and he stood out amongst the exceptional players. The way Gill hits the ball and the power he possesses is incredible for a batsman so early in his years. He has done very well for Kolkata Knight Riders playing under the caring leadership of Dinesh Karthik. We all know he has the excellent mentorship of Rahul Dravid behind him and moulds his game on Virat Kohli, those are not bad individuals to have contributed to your game. Shubman Gill has what it takes to go a long way. Now that's another gem from the Mumbai school of batsmanship, Prithvi Shaw has had a stellar start to his career playing official cricket. His name first emerged doing well in school cricket system in Mumbai, though he first caught the eye for having an outstanding Ranji Trophy season last year. The U-19 boy scored 5 hundreds in the competition and followed this by leading India to the U-19 world cup triumph. He has been magnificent for Delhi Daredevils this year opening the innings. Experience of playing for an IPL franchise will go a long way in his growth. Great Potential. 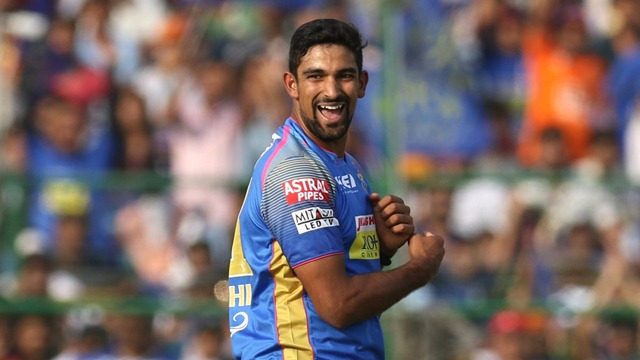 It must be confessed, that when Mumbai Indians let go Harbhajan Singh for this season and purchased Rahul Chahar in the auction, everyone thought wrist spinner Rahul Chahar has got his big break and nobody knew who Mayank Markande is. Mayank caught the eyes of the Mumbai Indians scouts playing for Punjab U-23 and was drafted in immediately. He has done absolutely brilliantly for Mumbai this year, reflected by the fact that he has played all the games. This in itself for a predominantly googly bowler, and not just his 12 wickets and an economy rate of less than 8 across 9 games, is something that should be applauded. For people who have gone through the grind of watching the Ranji Trophy over the last few years, Ankit Rajpoot has impressed them as one of the brightest prospects from the domestic cricket. Ever since been given the opportunity to play by Ravichandran Ashwin, Ankit Rajpoot has been one of his go-to bowlers. He has done really well for Kings XI Punjab to earn that kind of faith. Avesh Khan first caught the eye in the ICC U-19 Cricket World Cup in 2016, for being this big tall fast bowler who hits the deck hard and hits those tough indecisive lengths for the batsmen. 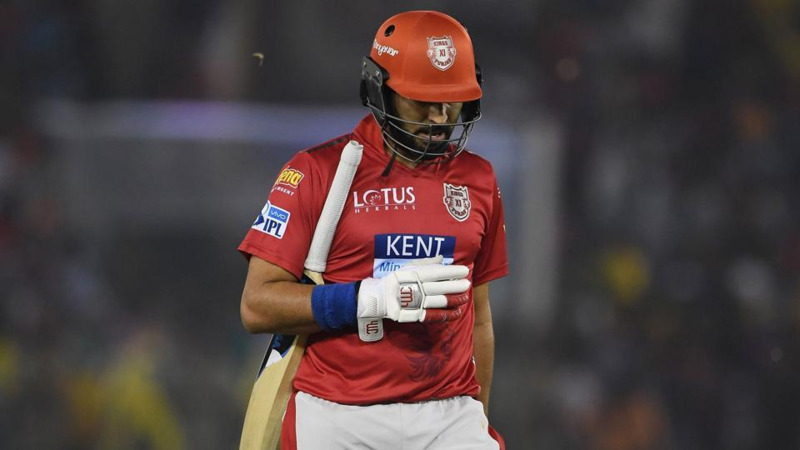 He has been going through the grind of domestic cricket since then and finally got his big break when he was purchased by the Delhi Daredevils in this year's IPL auction. He has, ever since being given the opportunity, fantastic for them. He really captures people's imagination as a player who could well go on and represent India one day.